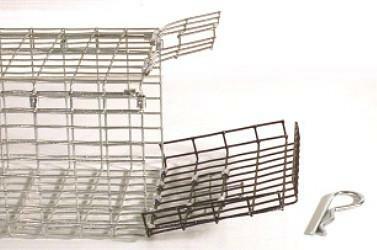 Just carry the "Chipmunk Den" around the jobsite to collect all your catches resetting the same traps as you go. 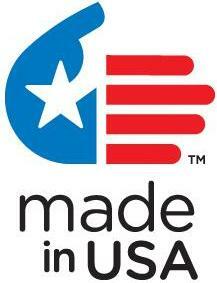 It's a great time and work saver. 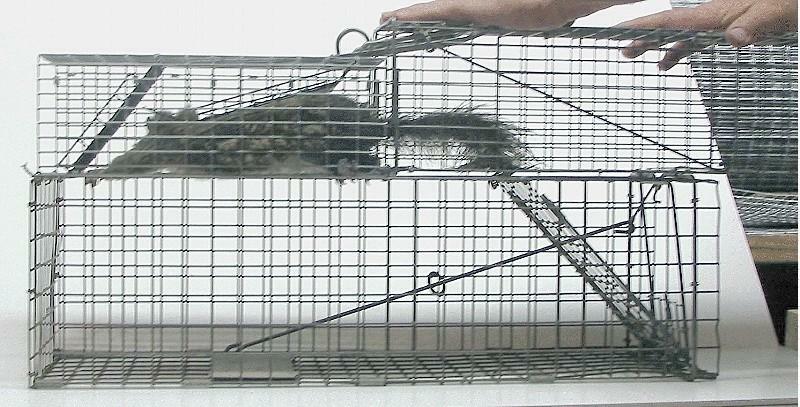 on top of transfer cage. animal access to one way door. one way door when pushed into it. when clip pin is removed. 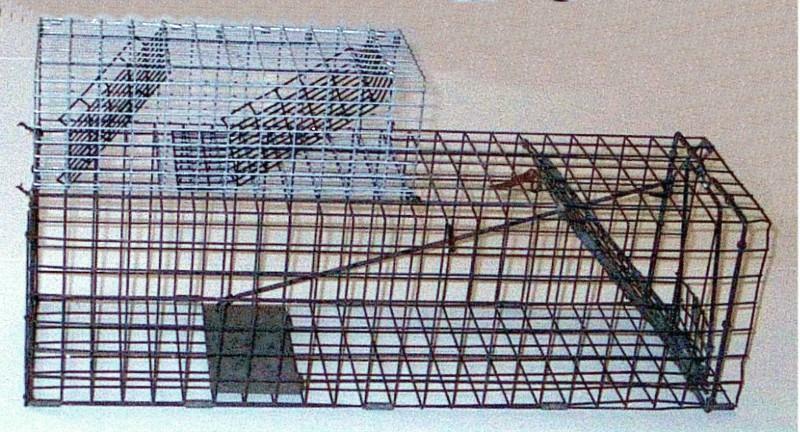 The "Transfer Cap" makes any trap into a transfer cage. to funnel the animal through hole in the bottom of the cap. 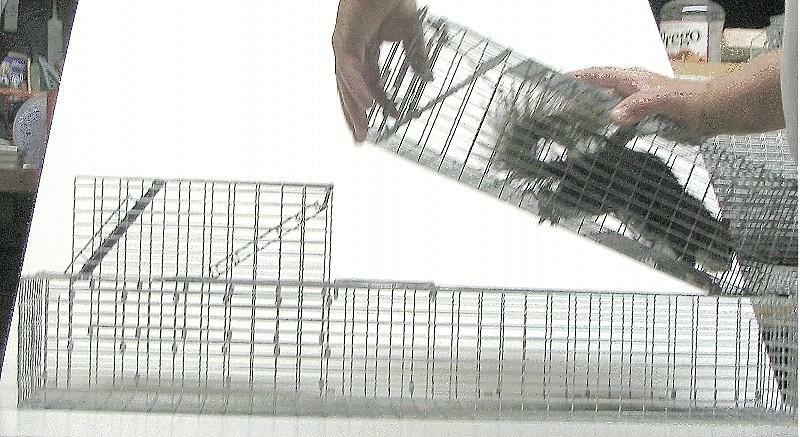 Cut a hole in trap the same size as in the bottom of the transfer cap and wire or clip the transfer cap to the trap. Custom size Transfer Caps per quote. 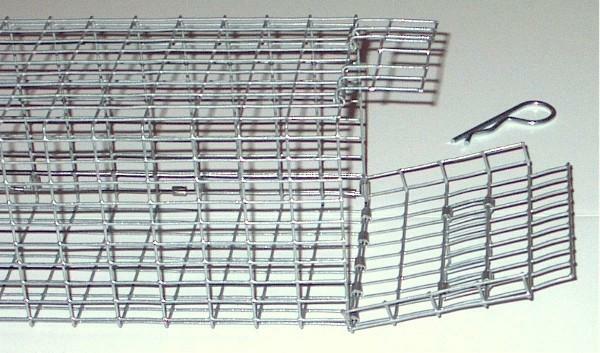 End of cage opens when clip pin is removed.